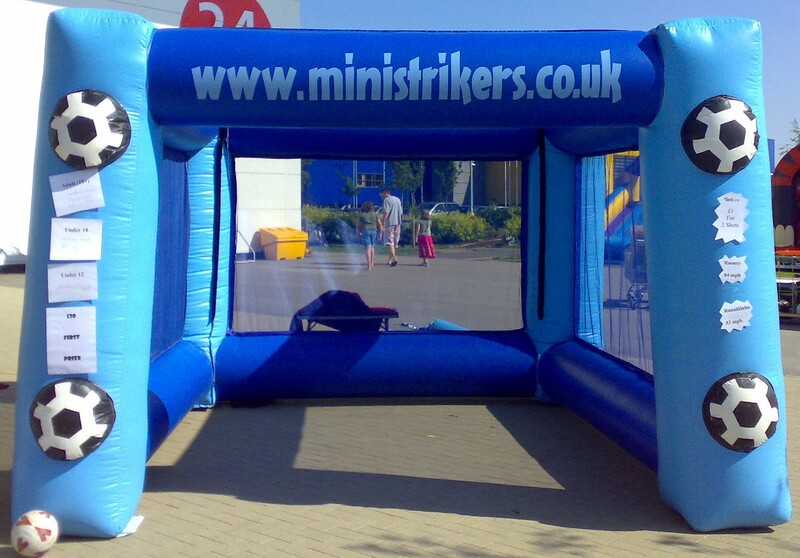 Our Speed Target is an ideal feature for Fetes, Gala, Fun Days, Competitions, Fund Raisers….the list is endless. The idea is that you kick a football at a speedometer located behind the target. It provides hours of entertainment for the whole family and can be a great way to raise money. 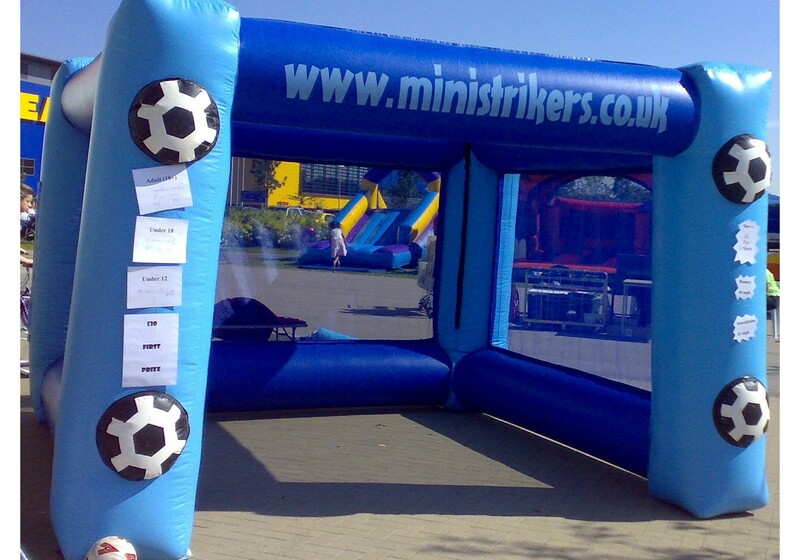 FOR MORE INFORMATION ABOUT OUR BOUNCY CASTLES PLEASE CLICK HERE!